Kyleigh Farms A Corporation provides comprehensive product development, bottling, marketing and distribution in the Specialty Foods Market thus promoting sustainable economic development in our rural community. Specialty food products...shall mean: foods, beverages, or confections meant for human use that are of the highest grade, style and/or quality in their category. Their specialty nature derives from a combination of some or all of the following qualities: uniqueness, exotic origin, particular processing design, limited supply, unusual application or extraordinary packaging or channel of distribution... the common denominator of which is their unusually high quality. 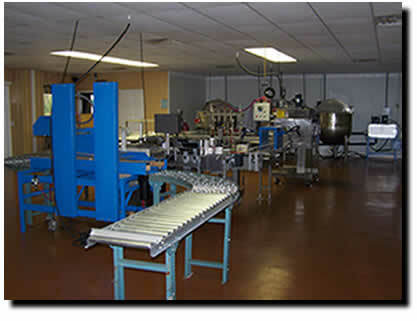 Shelf Life Analysis, Test production facility.